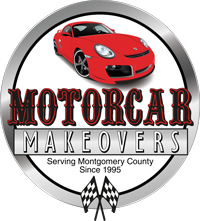 European imports deserve a special touch when it comes to automotive repair, restoration and custom tuning. Our mechanics have been trained on the finest exotics, German, Italian, Swedish and other foreign cars with our customers' satisfaction top of mind. ​From oil changes, brake repair to Bosch electric system failures, to custom tuning... We love working on: Mercedes, Porsche, BMW, Volkswagen, Audi, Volvo and more!